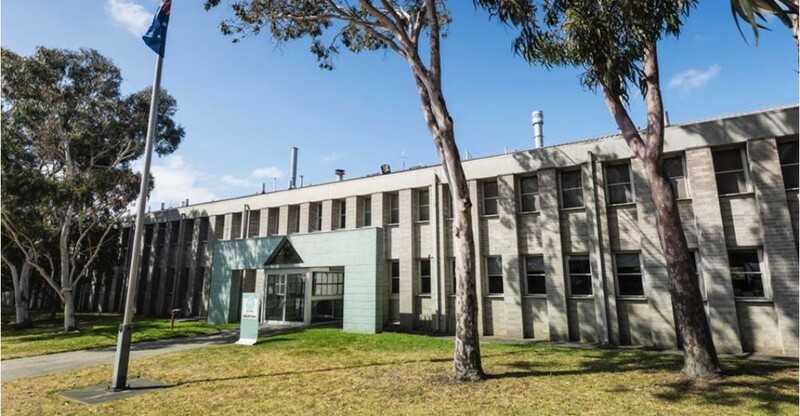 CSIRO is currently working with Pacific Services Group Holdings P/L (PSG Holdings) to deliver the Site Clean-up and Demolition Project at its Highett site. The main aim of the project is to safely demolish all buildings on the site and remove any potentially hazardous materials to ensure the site is left in a safe condition for the new owner. For the latest updates about the works please go to the Project updates page. If you have any questions, please contact us on highettworks@csiro.au or 1300 363 400. 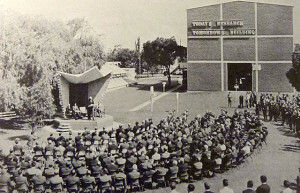 First Highett ‘public open day’, February 1970. Opened by the Minister of Science, Lord Casey, speaking from the ‘gunya’ – a purpose designed structure, built from concrete block and epoxy adhesive.